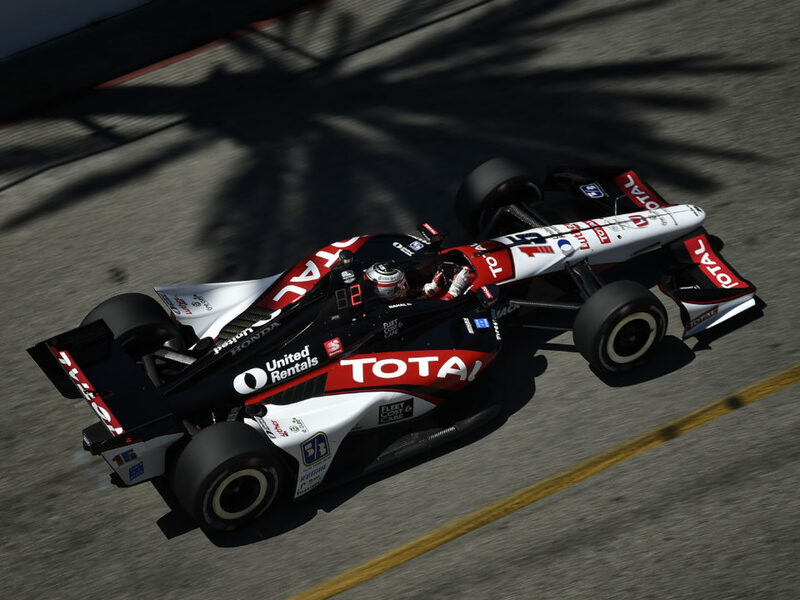 SEBRING, Fla. (February 24, 2012) – Rahal Letterman Lanigan Racing concluded four days of testing with Takuma Sato this week at Barber Motorsports Park on Monday and Tuesday and two additional days at Sebring International Raceway on Thursday and Friday of this week. 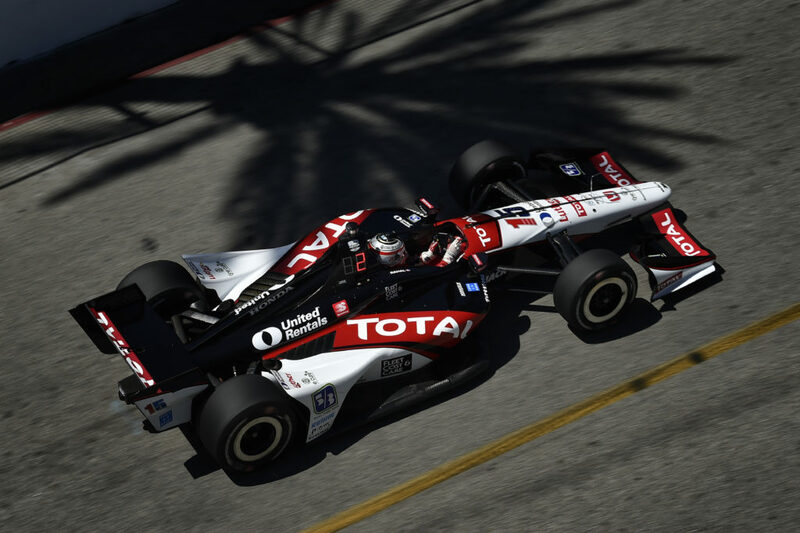 Sato completed 130 laps today at the 1.67-mile Sebring International Raceway course under warm conditions that reached 87 degrees for a total of 195 laps (325 miles) over the two days. 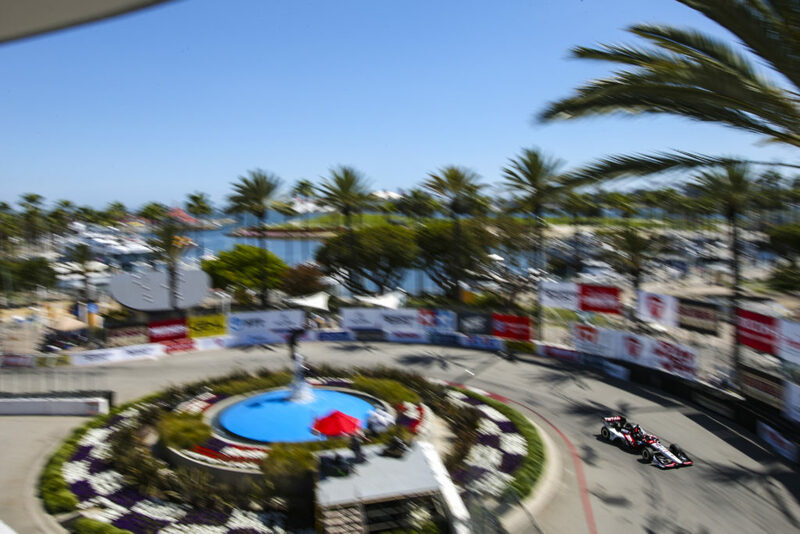 Testing will resume at Sebring International Raceway on March 5-6 and 8-9 when the IZOD IndyCar Series will hold an all-series open test. 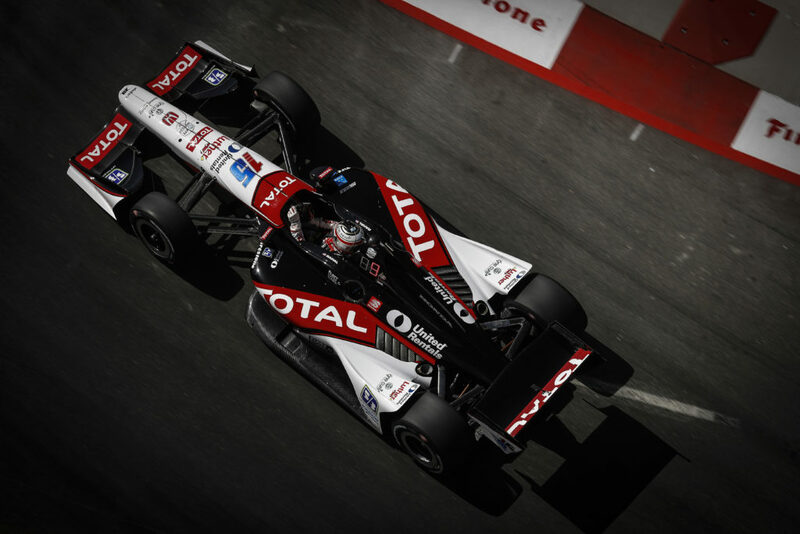 The field will be split into two groups that will each test two days with RLL testing on March 8-9. 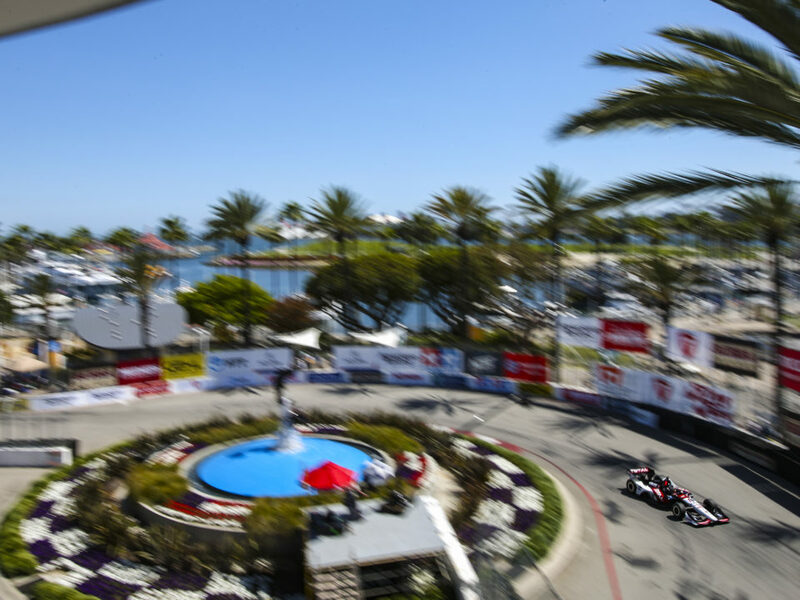 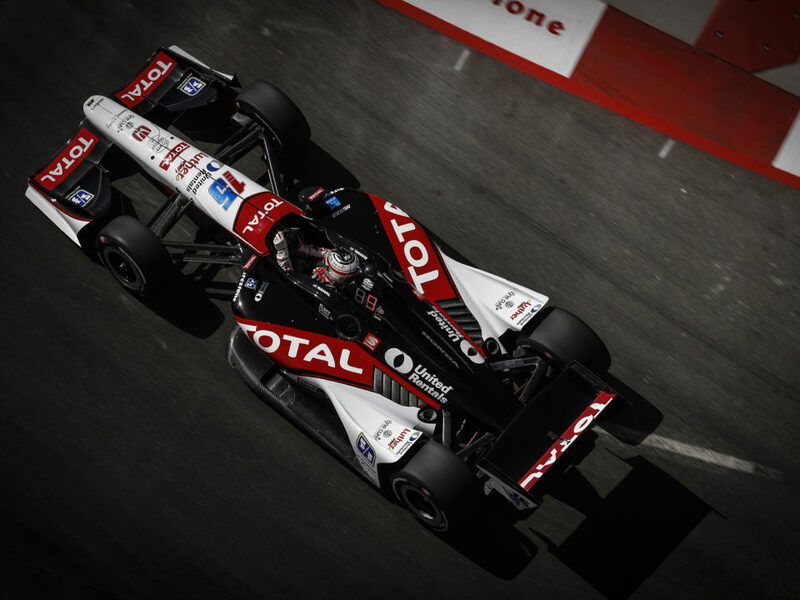 The 2012 IZOD IndyCar Series season begins with the Honda Grand Prix of St. Pete on March 25.